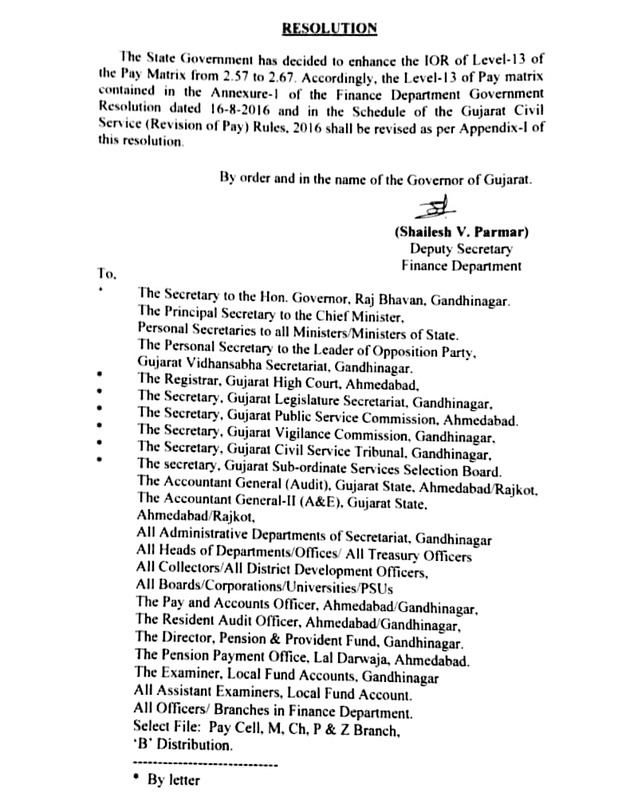 Home / PAGAR / PARIPATRA / IMPLEMENTATION OF THE SEVENTHCENTRAL PAY COMMISSION RECOMMENDATIONS REG. ENHANCEMENT OF IOR OF LEVEL-13 OF THE PAY MATRIX. 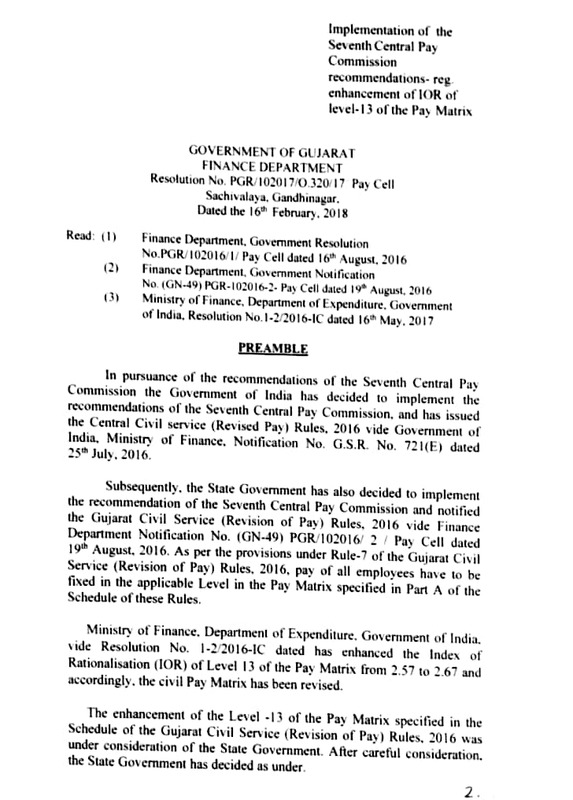 IMPLEMENTATION OF THE SEVENTHCENTRAL PAY COMMISSION RECOMMENDATIONS REG. ENHANCEMENT OF IOR OF LEVEL-13 OF THE PAY MATRIX. Pay Band. 5200-20200. 9300-34800. 15600-39100. 37400-67000. 67000-. 75500-. 80000. 90000. 79000. 80000. Grade Pay. 1800. 1900. 2000. 2400. 2800. 4200. 4600. 4800. 5400. 5400. 6600. 7600. 8700. 8900. 10000. Entry Pay (EP).